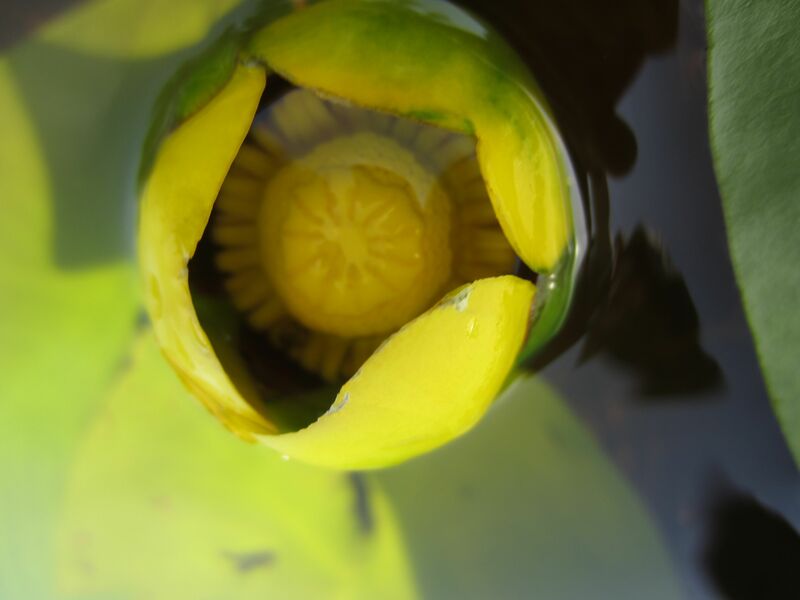 While kayaking along lovely, remote Rabbit Lake in northern Minnesota I found these gorgeous yellow water lilies opening up to the afternoon sun. So gorgeous! We were at Wye Marsh (In Midland, Ontario) and I took these exact same pictures. 🙂 Love water lilies. The tenacity sure is inspiring. Thanks! I am sure they were equally lovely! I am headed back up north next weekend for an entire week and can hardly wait! 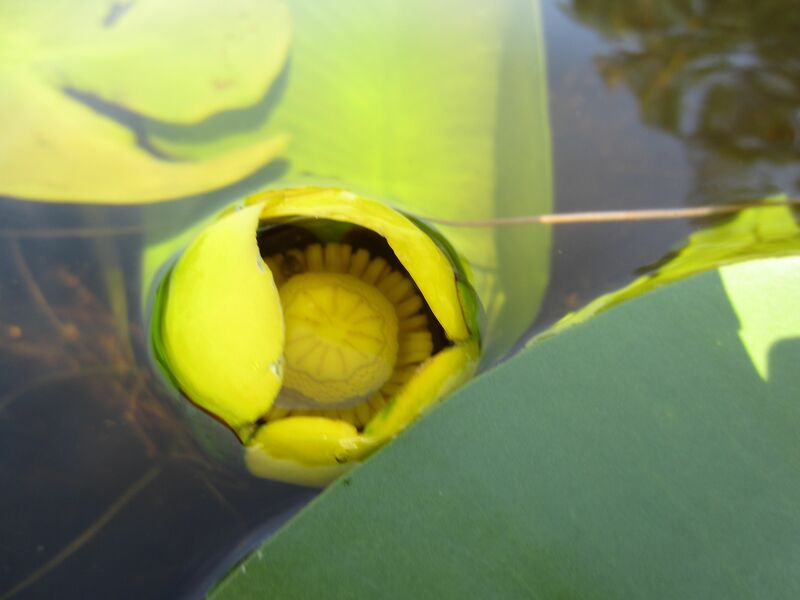 There will be water lilies everywhere and loons crying. I love it!